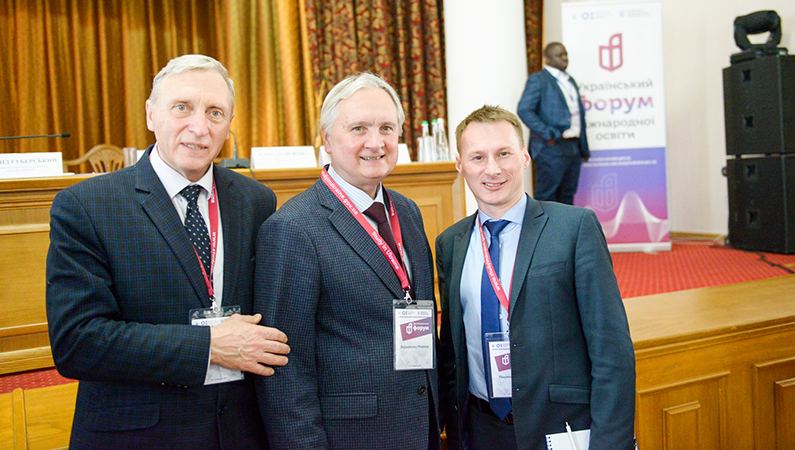 Representatives of Zaporizhzhia State Medical University took part in the Second Ukrainian International Education Forum in Kyiv. 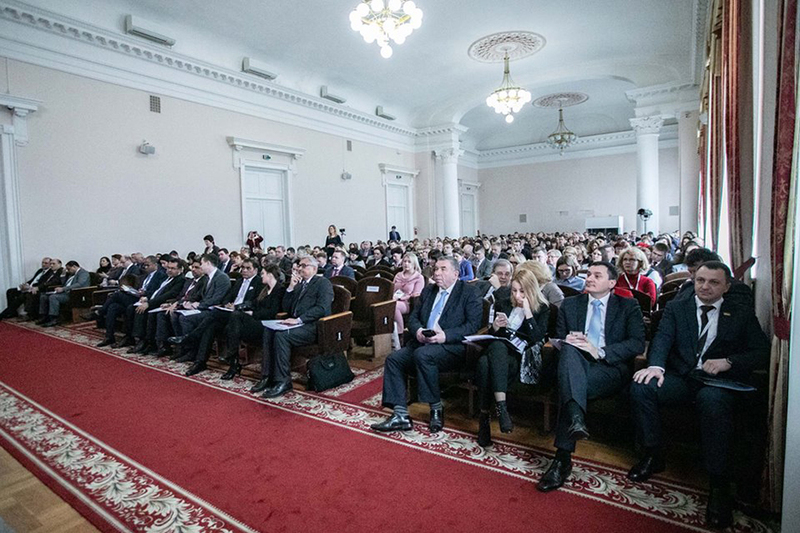 ZSMU was represented by Associate Professor Mykola Avramenko, First Pro-rector of ZSMU, Doctor of Pharmaceutical Sciences Vira Odyntsova, Executive Secretary of the Admission Committee, Head of the Center for Licensing and Accreditation, and Olena Serdiuk, Head of the ZSMU International Relations Department. The main topics of the two-day forum were as follows: the internationalization of higher education in Ukraine, the organization of admission and training of foreign students, the problems and prospects of medical education in Ukraine, the accreditation of educational programs, the licensing requirements for the training of foreign students, the organizational conditions for pre-university education of foreign citizens in Ukraine, the development of cooperation in the field of international education. 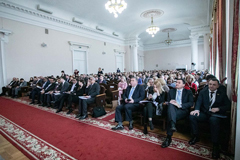 The forum was held with the participation of Minister of Education and Science of Ukraine Liliia Hrynevych, her deputy ministers Yurii Rashkevych, and Roman Hreba, Deputy Minister of Health of Oleksandr Linchevskyi, representatives of People's Deputies of Ukraine Taras Kremin and Anna Romanova, Head of the State Service for Education Quality of Ukraine Ruslan Hurak and others. 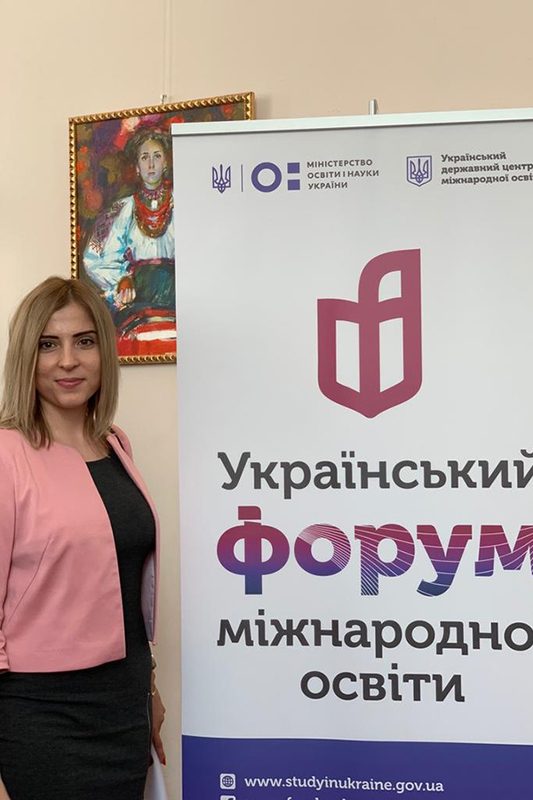 The Minister of Ukraine Liliia Hrynevych outlined new trends in the work of HEI with foreign students and stressed the increasing responsibility of universities in their training. 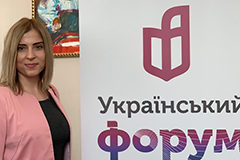 It was about changes in the technology of documents application; in particular, she proposed to introduce digital cabinets, where foreign citizens will receive comprehensive information. She also provided clarification on the passing a number of exams by this category of students, in particular, international one and KROKs. 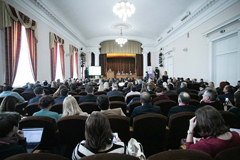 There was raised a number of other issues useful for higher education institutions, where foreigners study.